I am a paid ambassador for Wellcoin, all opinions are my own, and quite honest I might add. Social media has the tendency to bare our souls. Think about it. If you love something, or you have a big goal coming up you tend to post a lot of pictures about whatever it is whether it’s cats, tattoos or whatever new hobby that you have gotten into. Sometimes when it comes to being healthy whether it’s making healthy choices or simply working out for the day some folks tend to get annoyed because they may not want to be seeing someone trying to do what they know they really need to do deep down inside. This is why I love Wellcoin! I have been logging my daily healthy activities from morning training runs to healthy snacks to even those rare times I get more than 7 hours of sleep! 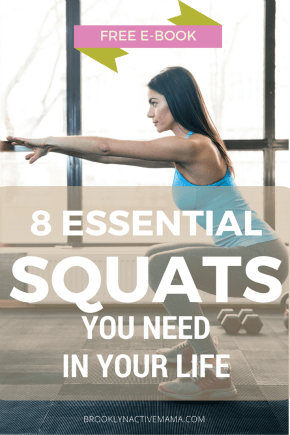 In addition to earning wellcoins for awesome healthy living prizes like sneakers, gift certificates to Whole Foods, customized headphones and more–I have also found a really awesome community of like minded healthy living peeps just like myself! On any given day I can log into my Wellcoin app and get inspired by all of the wellness in my feed. It’s also a great reminder to stay the course and continue to make healthy choices one small step at a time. Unlike facebook or other social media outlets, Wellcoin is a safe space for those of us who love healthy living. It doesn’t hurt that you can get points for cool stuff along the way for every post! The Wellcoin app is completely FREE and you can download it on Google Play or iTunes. 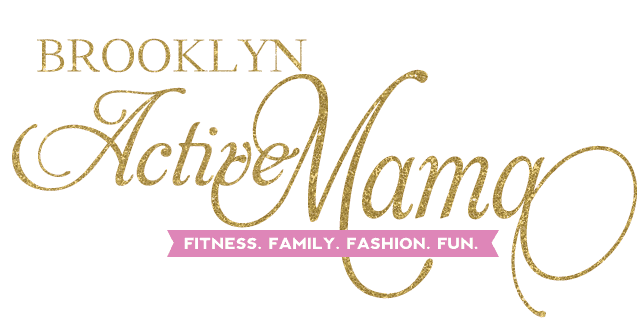 If you sign up with my link “BROOKACTIVEMAMA” you will score 500 coins right off the bat! My username is “nellie” and I will see you over there for some healthy living fun! Have you tried the Wellcoin app? Do people get annoyed with your healthy living posts? how much is too much when it comes to posting workout selfies?? we’d never get annoyed by healthy living posts from you 🙂 and FOR ME that’s because you practice what you preach. When people just give lipservice—meh. But you’re leading by example. CARLA recently posted…5 healthy habits for beating energy VAMPIRES. You know I love my Wellcoin BUT I don’t use any of the apps that synch with it so I don’t get ALL the points I could. It’s kind of frustrating because I don’t want to run with my phone just to get extra points but then I log a 20 mile long run and only get 120 coins or something?! That is my ONLY gripe – otherwise I absolutely LOVE it and I adore Jennifer! I really love Wellcoin and I thank you and NYCRunningMama for posting about it months ago. I dont remember to use it everyday but when I do log in I love seeing activity logged by other people! I’m certain people get annoyed at my not healthy living updates! I think I talk about pie a LOT. I love Wellcoin – I have yet to discover more, but I’m aiming to do it.